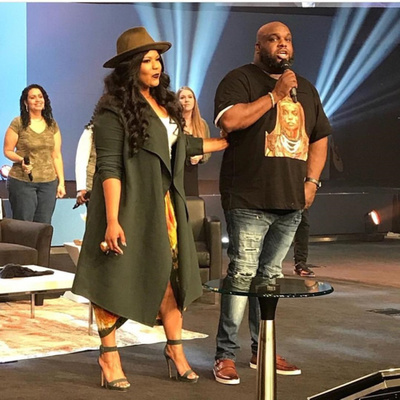 Pastor John Gray’s Mistress Has Finally Talked & John LIED... but there’s MORE! Did his wife play a part in the cheating scandal? A disturbing video circulated Facebook over 500,000 times of an Atlanta woman being drugged and raped on Facebook Live. In our hearts, we know that death is a part of life. In fact, death gives meaning to our existence because it reminds us how precious life is. 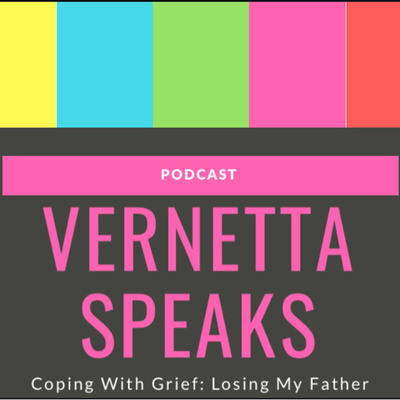 In this podcast, I discuss ways to cope with loss. 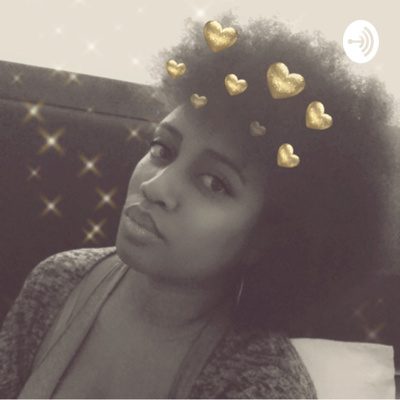 I discuss the loss of my father and the ways I’m trying to remove myself from the sunken place. I want to give you some tips on things you can do next year to prepare for the holidays! 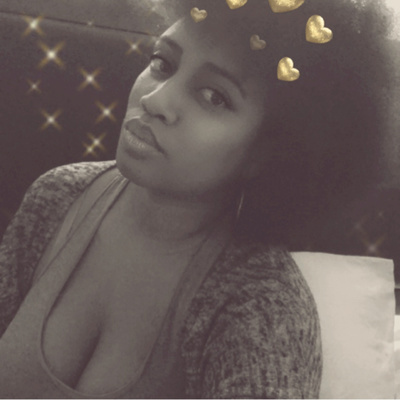 Miss Blog God takes you on a journey about how she changed her Self Hate into living a life where she falls in love with herself over and over again. She provides 12 Great Reasons on why you should love YOU! 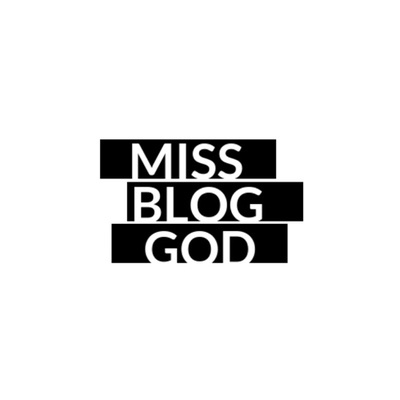 Miss Blog God Episode 4 With The Real Jay Green. We give you the Real in Entertainment news: This week we discuss Blac Chyna’s new job & new purchase. We discuss the heartbreak of Tokyo Toni not being able to see her grandchildren. We are keeping NeNe Leakes & Gregg in prayer as he battles stage 3 colon cancer. Donald Trump goes on a racist rant. ‘Superfly’ actor charged with 9 felony sexual assault charges. 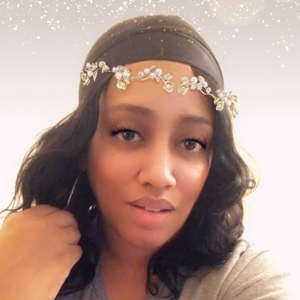 Jay & Vernetta gives you the Real on The Marriage Counselor segment by letting you know the importance of giving your all in your relationship and also lets you know how a relationship survives infidelity. 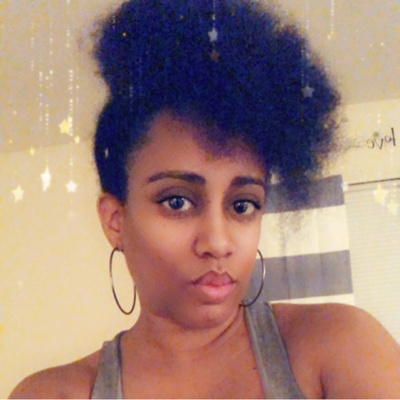 #Rihanna #Quavo #CardiB #TheMarriageCounselor Question: How do you all feel about stay at home husbands? Just a quick sound Check! Be sure to submit letters, questions & comments to VernettaSpeaks@gmail.com or on Twitter @VernettaSpeaks! Want to ask questions on air? Submit your voice so it can be heard, right through the app!